Everybody knows Ah Oh as the famous Sunway Mentari Pork Noodle. Not my personal favorite but they still did a great job cooking up that Pork Noodle. Slighty salty with pork flavours. Their egg is almost perfect! Like the ones you get in Ramen - so milky soft!! 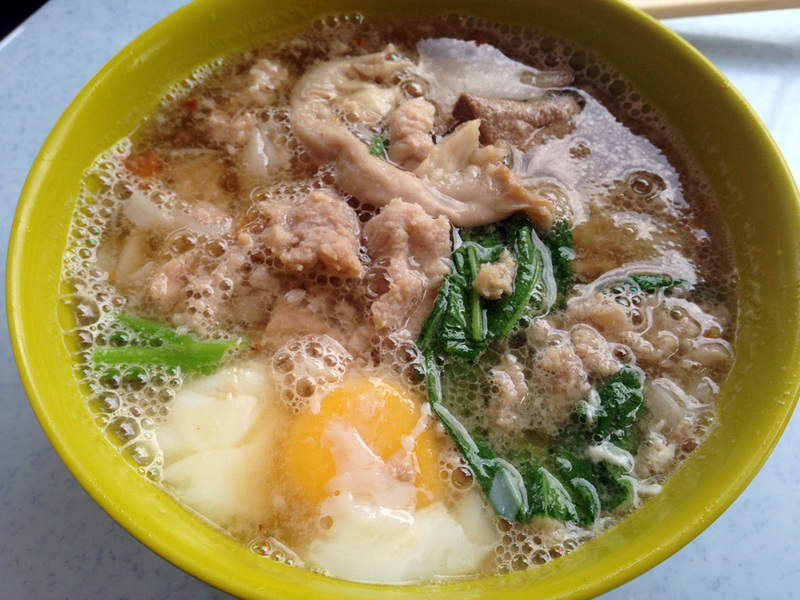 Click here for my favourite Pork Noodle in Klang Valley.